CRETE Solutions is a division of InnerLight Solutions. Kelley Alexander, MSCM, is a Certified CRETE trainer with extensive experience consulting with organizations and working with individuals in a multitude of settings. With over 20 years of personnel and project management experience, Kelley has been managing and coaching employees and helping clients to address conflict situations using conflict management/resolution and change management tools and techniques. She is a Certified Mediator, professional facilitator and holds a Master of Science Degree in Conflict Management. In addition to consulting, Kelley also works as an Organizational Ombudsperson for Staff and Students at Georgia State University. 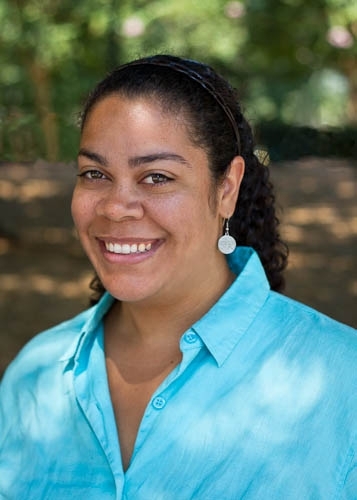 Tahirih Varner, MSCM, is a CRETE Certified Trainer with years of community development experience in a myriad of diverse settings. From directing character-building programs for children and youth on First Nations reservations in Canada to helping to bridge racial and socio-economic divides in Zimbabwe, Lesotho and South Africa, she has dedicated her time and energy over the past few decades to sustainable community development work that seeks to empower both the group and individuals to function harmoniously. Tahirih has a Master of Science Degree in Conflict Management and focuses on helping students improve communication and conflict resolution skills through workshops, trainings and one-on-one sessions at Georgia State University. Veta Goler, P hD, has over 20 years of teaching and administrative experience. Formerly Chair of the Department of Drama and Dance at Spelman College, she is now the institution’s Division Coordinator for Arts and Humanities. Her research and teaching interests include the intersection of dance and spirituality in popular culture and the incorporation of contemplative practices in education and the workplace for holistic learning. She loves facilitating inner exploration and helping teams to envisions and meet performance goals. Veta is a Certified Courage to Teach facilitator.